Bryant Stove & Music Inc. According to their website, they “have the largest display of antique wood, coal, gas & wood/gas combinations you will ever see under one roof” including Coal Parlor, Column Stoves, Fireplaces, Gas Cookstoves, Log Burners, Wood Cookstoves, Wood & Gas Cookstoves and Wood Parlor Stoves. Their inventory of refurbished stoves, parts and accessories is so large it’s impossible to list so simply tell them what you are looking for. They will also gladly restore your antique stove. Since 1981, Colonial Restorations has provided structural restoration and repair of historic timber frame buildings. Owners Tom and Brad Green, father and son, recommend that buyers of historic homes have a professional evaluation of the structural timber frame, including a repair cost estimate, before purchasing. Any identified problems, such as a rotted beam repair or a structural sill replacement are often reasons for adjustment to the purchase price. If you have questions about how the structure of your building is holding up, call them. 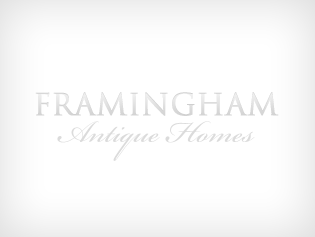 David Erickson is a specialist in the restoration, conversion and sales of antique stoves and ranges. For one customer he restored a center-firebox, double-oven Defiance wood-burning stove and converted it to run on electricity with a modern Miele cooktop. Ovens in old cookstoves can be installed in with new, insulated, stainless-steel interiors converted to run on gas or electricity. 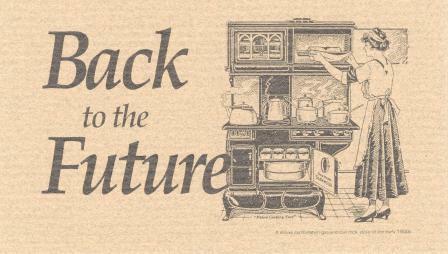 They also make custom, matching, period range hoods. Store hours are flexible so call ahead before visiting. 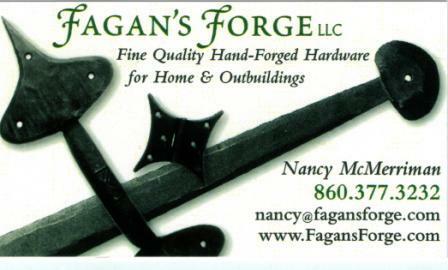 Fine quality hand-forged hardware for home and outbuildings. Their products include interior and exterior latches & handles, strap hinges and hinges for doors & cabinets, and bolts and fasteners for doors, gates & outbuildings. Their products are made in the same way that forges have been producing hand made wares for centuries. Visit their website for a complete list of current items. Robert “Bob” Pothier Jr., states that authenticity & detail are the most important features in his Period Doors, Front Entryways, Raised Paneled & Feathered Edged Walls, Staircases, Mantels, Wide Pine Floors, Moldings and Windows that are meticulously crafted & hand planed using the original tools & methods of the 17th & 18th Century Joyner. Also offered is museum quality New England pine furniture, hand forged hardware, period consulting, and House Dating and House Histories Researched.